Colourful textures, vivid sonorities and propulsive energy ignite in a concert that focuses on three ‘minimalist’ composers: The concert opens with Steve Martland’s muscular, playful dance score, Tiger Dancing, which was premiered by Britten Sinfonia with Henri Oguike Dance Company in 2005. Seminal minimalist master Steve Reich combines interlocking melodic patterns with seductive instrumental colour in The Desert Music. Louis Andriessen’s darkly lyrical song cycle, La Passione, draws on the disturbing, fantastical imagery of surrealist poet Dino Campana. 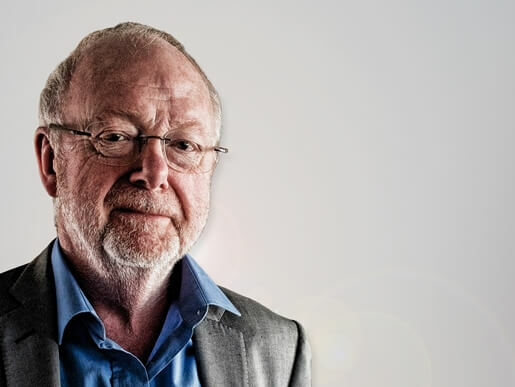 Written in 2002 this is a rare chance to hear Andriessen’s masterful, emotionally charged work.